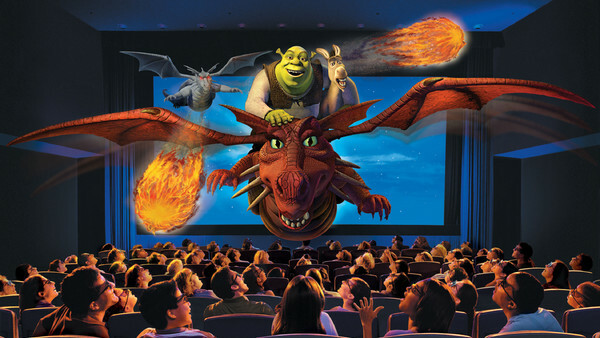 Put on your OgreVision glasses and head into the world of Shrek, Fiona and Donkey. A cute 4-D family friendly show that won't blow your socks off but there's rarely a long wait. One to skip if you are short on time.